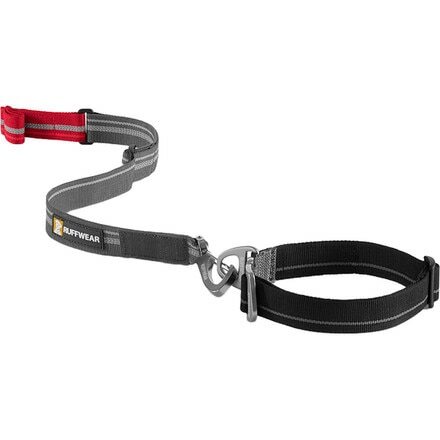 For all those adventurous dogs, winter can feel really boring. It doesn’t have to be! I take my dog hiking, snowshoeing, and in some cases skiing. Follow these tips for a safe and awesome winter with your best friend. Sticking his paws in the snow for a few hours can make him really cold. 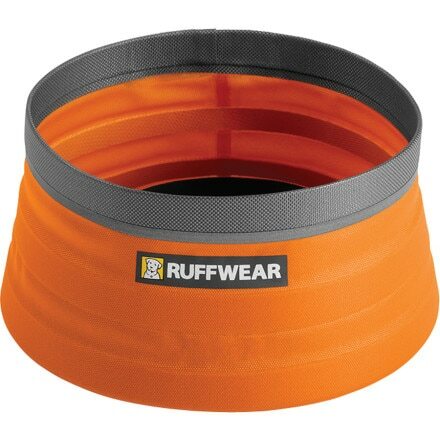 I recommend the Ruffwear Grip Trex. 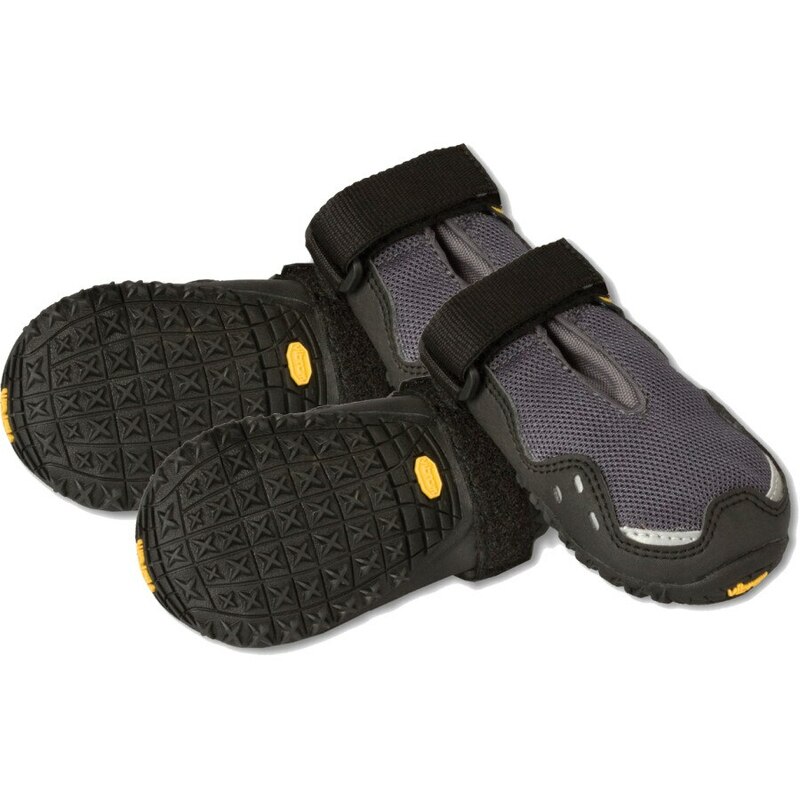 These are easy to put on and take off. If your pup walks funny at first, don’t worry - he will get used to them. If you opt for no boots, just make sure to check his paw pads for ice balls - those can hurt! ​2. Make sure he is warm. Unless your pup is a true winter dog (these guys), there is a good chance he will get cold, especially on those days when the thermostat dips below single digits. I grew up on a ranch with horses and we used WeatherBeeta horse blankets and now they have a dog line! 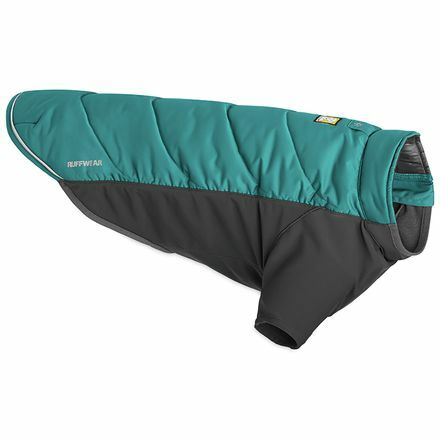 These are by far my favorite dog jackets, but there are a lot of other great options out there, too. Depending on how cold your pup gets you could just get him a fleece or add an insulated jacket. 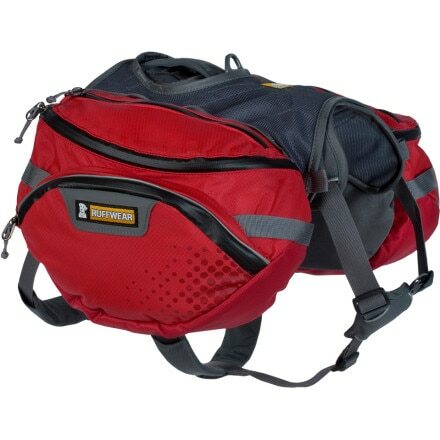 If you are going on a long trek, make sure you bring enough water and food. Winter exercise can be exhausting, especially if he is traveling through deep powdery snow. Watch for signs of exhaustion and dehydration: if your pup starts to lag behind or refuses to walk, take these signs seriously - you don’t want to have to emergency evac your pup. Rest for a bit and make your way back slowly. 4. Pick a good trail. If you are traveling in deep powdery snow, your dog might sink a little or all the way to his chest. At this point he will start jumping up and through the snow. This is OK for short periods of time but it is exhausting and can accelerate hip problems, especially for those pups with hip dysplasia tendencies. Try finding trails where he can find some solid footing if he needs to. ​5. Check if the area is dog friendly. This should go without saying, but there are important reasons why your best friend shouldn’t go everywhere you go. Some areas may be in restoration or the wildlife may be particularly sensitive to dogs. Don’t worry, there are always alternatives! 6. Let him off leash. One of the coolest ways to enjoy the outdoors is to let your pup off-leash (if it is permitted). Before you do this make sure he responds to your call. It is awfully tempting for them to chase a squirrel and before you know it they might be gone. Practice in your yard before taking him out for the real deal. ​7. Learn about first aid and hypothermia. 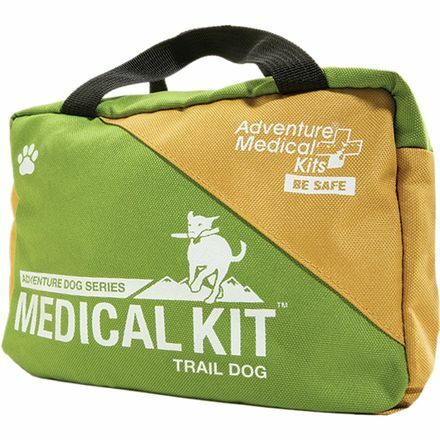 Like in the summer, make sure you have doggy first aid kit. Most of what you need will overlap with your own kit. The styptic pencil will stop most minor cuts from bleeding really fast and the doggy aspirin is especially formulated so your pup doesn’t get stomach ulcers. Signs of hypothermia include uncontrollable shivering, dilated pupils, and slow breathing. Warm your dog immediately with blankets or even your own jacket. Hypothermia can lead to severe issues and can be fatal. Most important of all, have a blast! Winter is my pup’s favorite time of year and a great time to bond over snowy adventures!